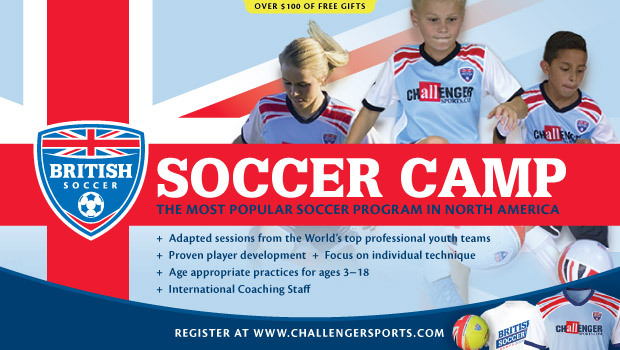 Challenger Sports Review by Becky Vilos | Why I Signed My Girl Up for British Soccer Camps! 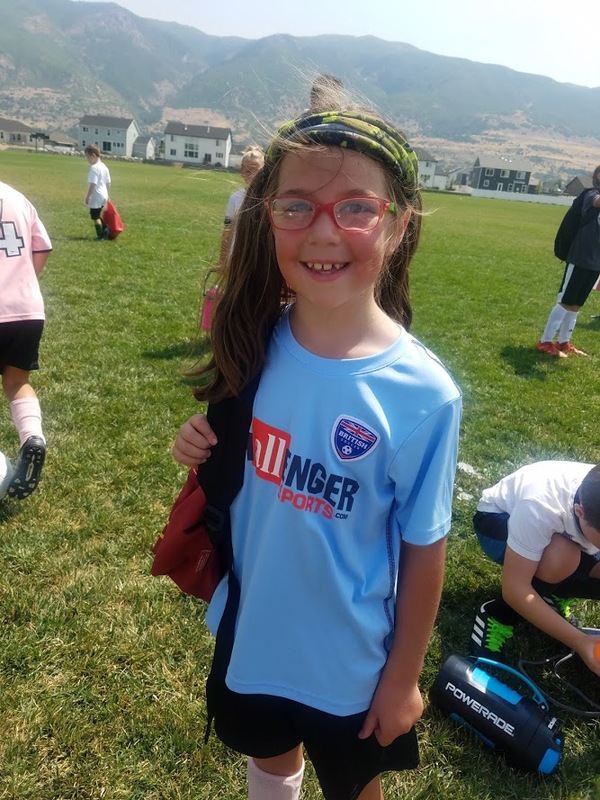 This year I signed my soccer-loving daughter up for Challenger’s British Soccer Camps and it was AMAZING! My daughter is pretty new to soccer but really enjoys it. In the past, we have just had her in our local city’s recreation programs. These have been fun but I didn’t feel like she was learning a lot. I wasn’t ready to put her into competitive soccer yet, but still wanted her to learn more about the game. That’s when I learned about British Soccer Camps! My daughter learned SO MUCH in the week that she went to camp. It truly has changed how she plays the sport and she told me she for sure want to do it again next year! If you are considering British Soccer Camps, I HIGHLY recommend them!